A bioblitz is an event which encourages citizen participation in scientific observation. 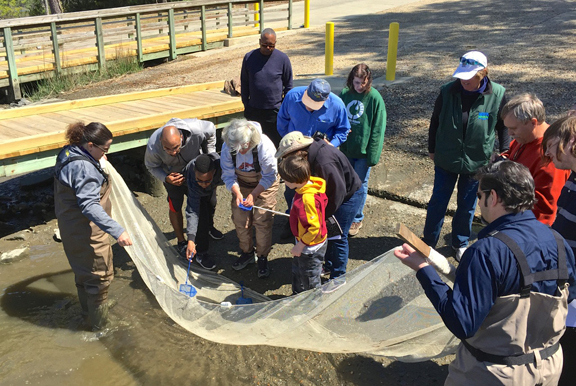 Professionals, families, students, teachers, and community leaders coordinate to identify as many species of plants, animals, fungi, and other organisms, within a given time frame. Why? 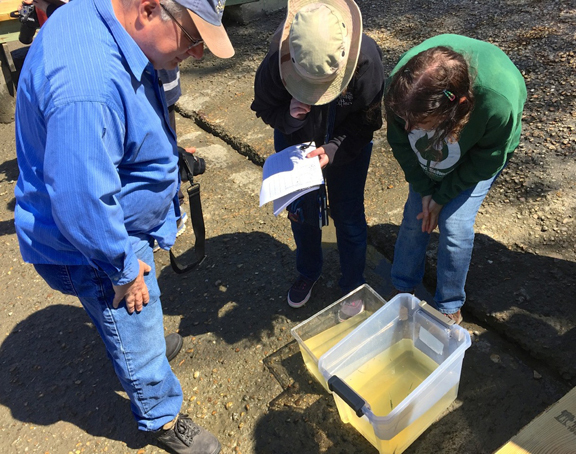 This event is part of a national initiative to survey species across the United States. The effort promotes exploration of our natural environments and participatory science. 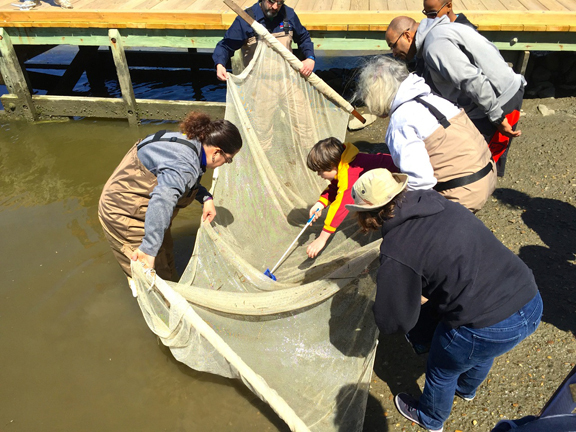 Partnering organizations include the Virginia Geographic Alliance, National Geographic Society, National Council for Geographic Education, Virginia State Parks, Back Bay Wildlife Refuge, and the Great Dismal Swamp National Wildlife Refuge. More information can be found by visiting our registration site (http://tinyurl.com/VGABioBlitz2016) or contacting the park representatives. You can also join the efforts on iNaturalist application by searching for the VA Bioblitz 2016 project name! Resources, including information on how to post observations on iNaturalist, how to record observations if iNaturalist is not available, checklists for novices, and observation form for more advanced participants. The day was a success across the Commonwealth. As reports and photos come in, they will be posted on the respective pages for participating sites (see above). 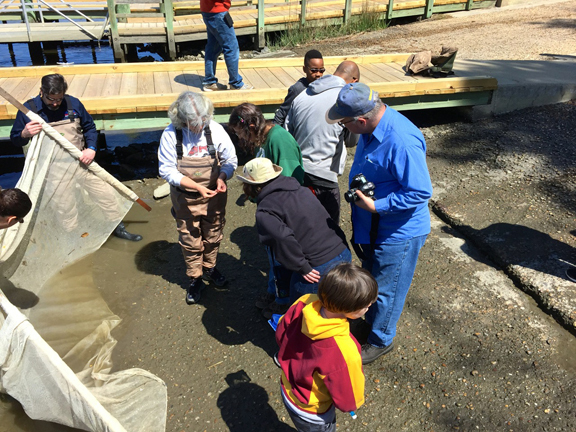 In addition to those sites which held bioblitzes on April 23, the Nansemond River Preservation Alliance held a bioblitz on April 16. 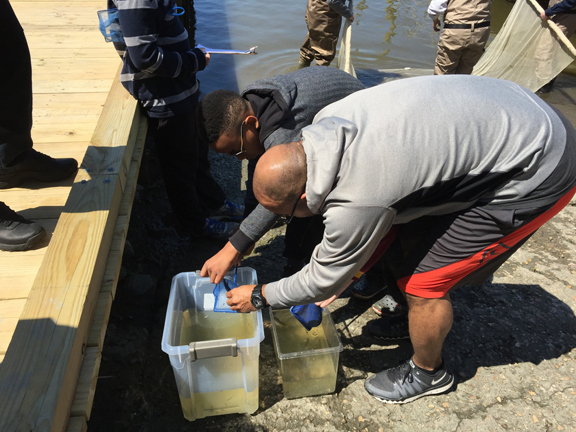 Their efforts were written up and illustrated in the Virginian Pilot Suffolk Sun and focused on aquatic habitats.